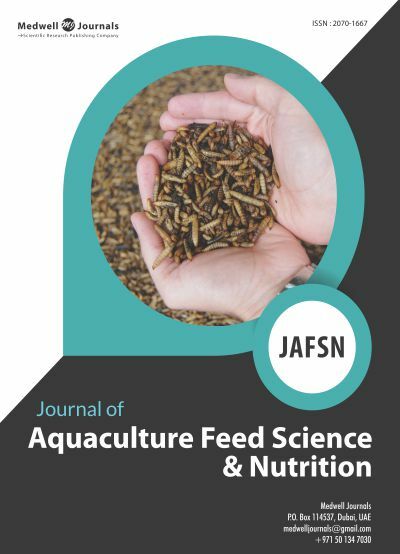 Journal of Aquaculture Feed Science and Nutrition is an open access, peer reviewed journal, which publishes the researches dedicated to aquaculture feed science and nutrition. Established in 2009, it is updated quarterly, and is available in both online and print formats. Editorial Board of JAFSN are experts who ensure that information and content meet the journal's standard of quality and scientific validity. Ethical guidelines are strictly followed by the Editorial board.